Simple ideas are often the best. 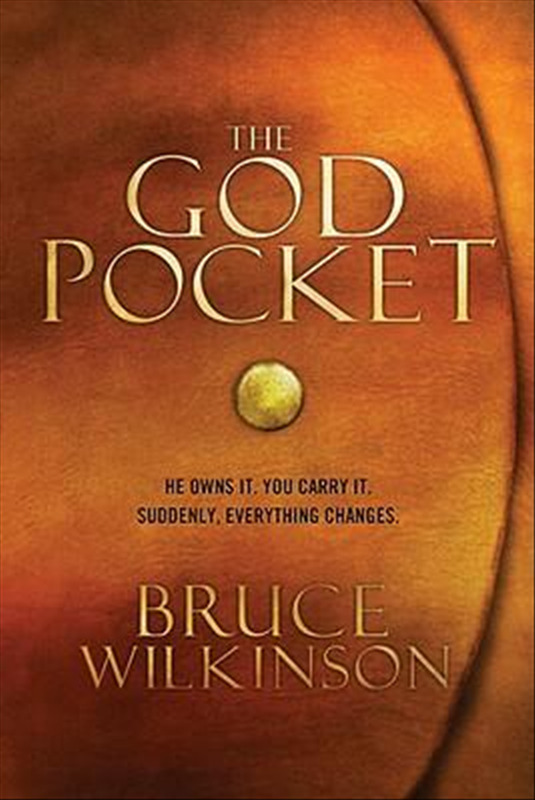 In Bruce Wilkinson’s new book, “The God Pocket” he takes generosity to a new level by challenging readers to add what I would call “planned spontaneity” into their giving. Bruce’s stories encouraged me to begin taking a portion of our giving and making it available for those needs around me as God leads. Being generous with God’s money, as he prompts, brings hope to others and encouragement to us. If you’re looking for some new thrills in your journey try some planned spontaneity with your giving.